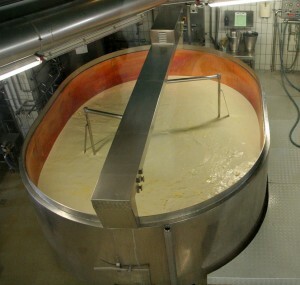 There’s no doubt that cheese making is big business, but it offers cheese manufacturers a number of unique challenges. 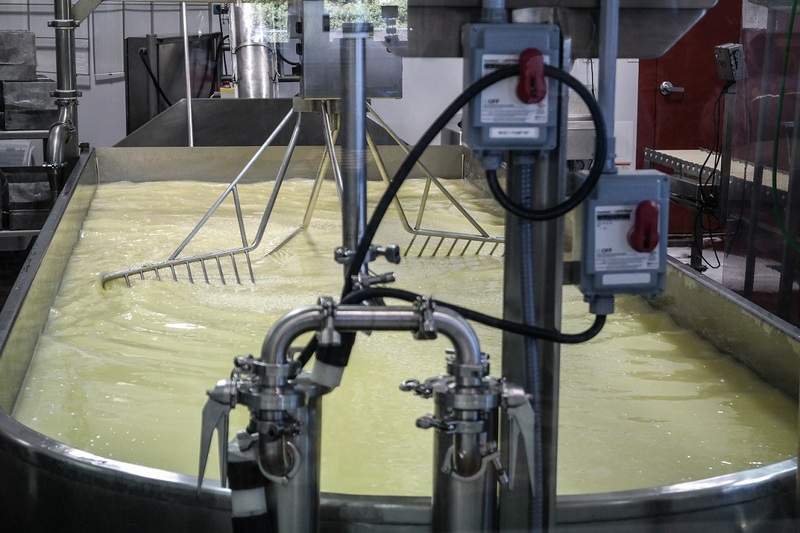 In the final part of our continuing series, we’re profiling a billion dollar Cheese and Dairy Product manufacturer who needed a better hardware solution to stand up to the salty air and strict cleaning standards in their industry. Due to the saltwater rinse required to cure cheese as it moves through the extruder, a salty mist often coats the entirety of cheese production rooms with a thick condensation. Traditional tower PCs contain fans that circulate air in order to cool internal components. Other moving parts like platter based hard drives create additional vulnerability to failure. In general, most computers simply aren’t built for exposure to salt and humidity, which together will quickly corrode internal components, causing failures. This equals production line downtime, the nightmare of every manufacturing facility. By utilizing solid state storage and ventless enclosures, our dairy manufacturing clients are able to mitigate these ever-present environmental threats and ensure both data and production line stability. The OSHA compliance for food handling states, “In all places of employment where all or part of the food service is provided, the food dispensed shall be wholesome, free from spoilage, and shall be processed, prepared, handled and stored in such a manner as to be protected against contamination.” (1910.141(h)) Due to these rules, every surface in many food manufacturing environments is pressure washed with very specific quantities of approved chemicals to ensure bacteria-free handling and processing. Our line of fanless PCs includes units that are IP65-rated, making it possible to simply hose them down at the end of the day. All of our food processing PCs are engineered to withstand the moisture, heat and cold that are common in food production facilities. 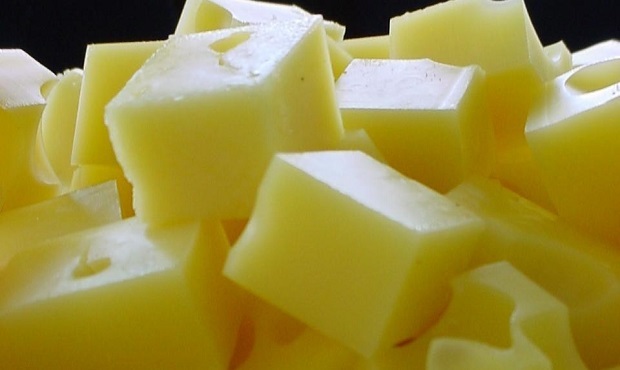 As we’ve explored throughout our series profiling some of the world’s largest food manufacturers, environmental challenges are an ever-present concern and, in many cases, standard computing equipment simply isn’t intended to be used in food processing facilities. While every manufacturing facility is unique, and standards and requirements can differ depending on the particular product, the importance of careful consideration when choosing industrial computing hardware can’t be overstated. Headed to Food Engineering’s Food Automation & Manufacturing Conference? We’d love to meet you there, click the image to schedule a time to chat. Because we work closely with our customers, we understand the challenges of today’s production facilities. We helped the clients profiled in this blog series and we can help you, too. Give us a call at (802) 861-2300 or visit our website to get started. If you missed any of our food manufacturing profiles, click below to read how we’ve helped some of the largest food producers address their own specific environmental challenges.